Welcome to West of the Moon Stained Glass. 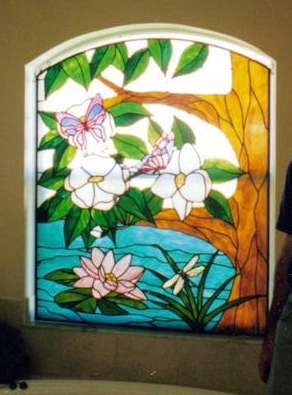 We are a full service stained glass studio that specializes in custom stained and leaded glass. Our work can be found in homes, businesses, and churches all over the state of Florida. We design and build all our art glass projects in our studios using experienced artisans and glass craftsman. Our artists are some of the finest in the business and can design just about anything, limited only by your imagination. Whether your needs are big or small you have found the right place. 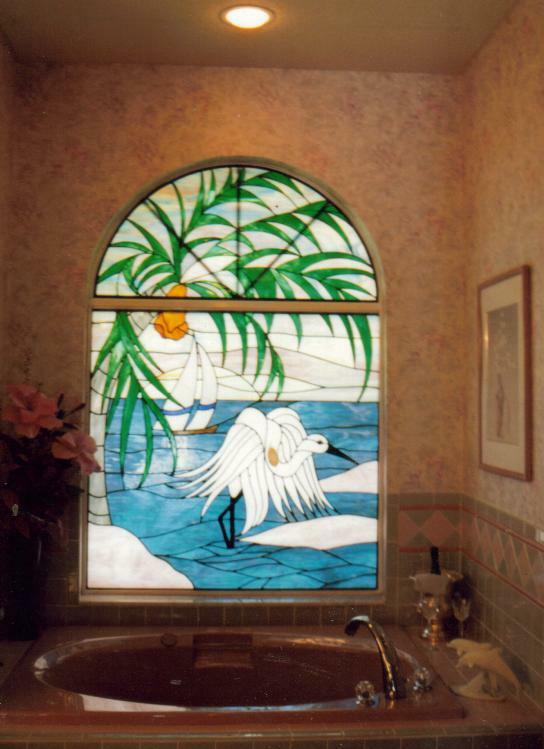 So give us a call today and sit down with our designer and create your one-of-a-kind piece of artwork whether it is for an entry system, window, wall sculpture, light fixture, or dome. 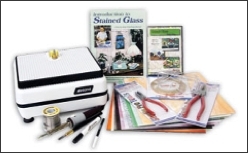 We are also a local supplier for stained and leaded glass, glass tools and supplies. We have a Gift Shop with jewelry, jewelry boxes, suncatchers, and window panels. 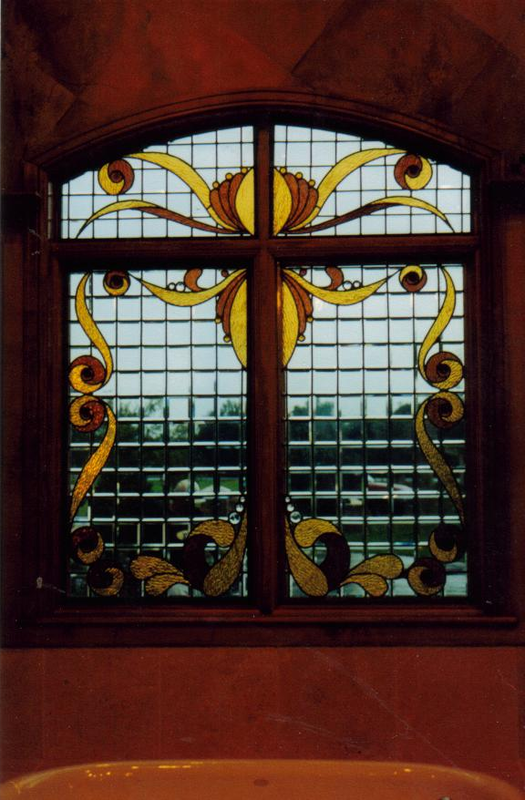 Ask us about our classes in stained glass. Sorry, We do not carry fusible glass at this time.